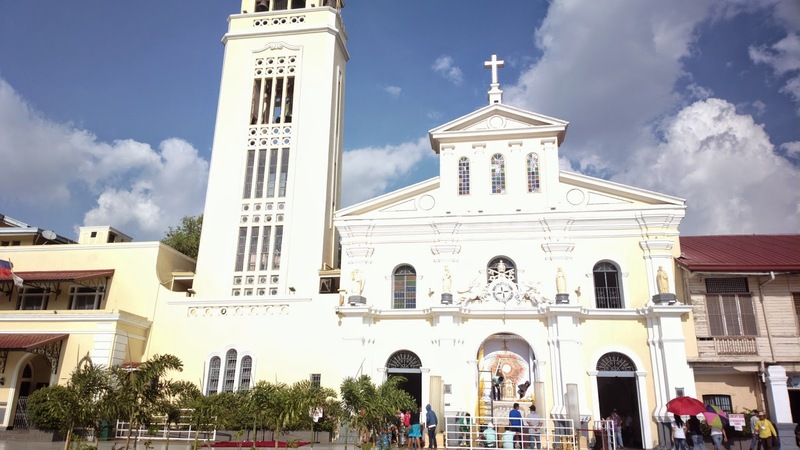 While everyone is enjoying their Holy Week vacation, err.. vacation that just so happened during Holy Week, I accompanied my husband through several churches for Visita Iglesia on Maundy Thursday. 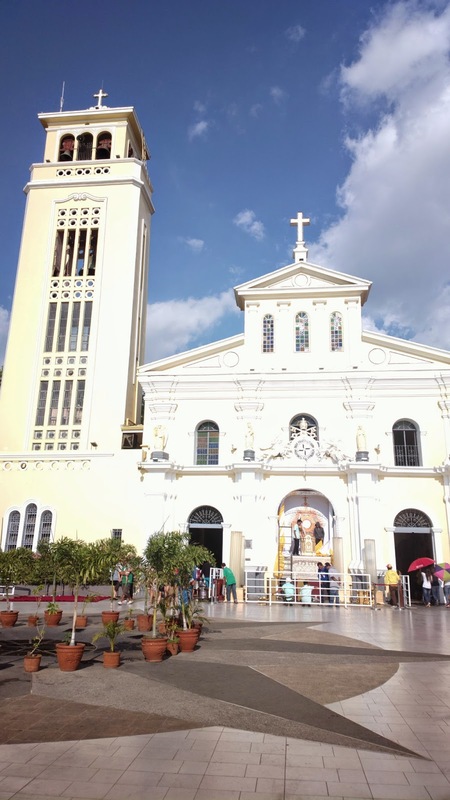 Some of the churches we visited include Our Lady of Manaoag and St. John Cathedral. Other than the scorching heat of summer, the flock of people from literally everywhere was also a problem. 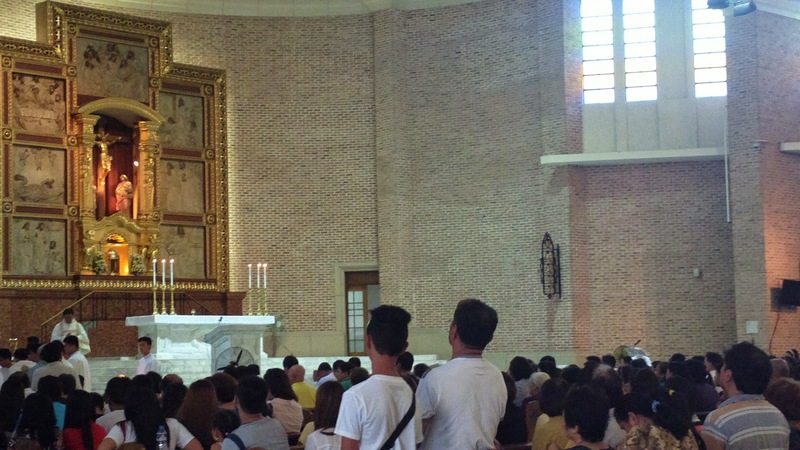 So we didn't stay long enough and just paid our prayers before hitting the road again towards Dagupan City which is only a few towns away from Manaoag. 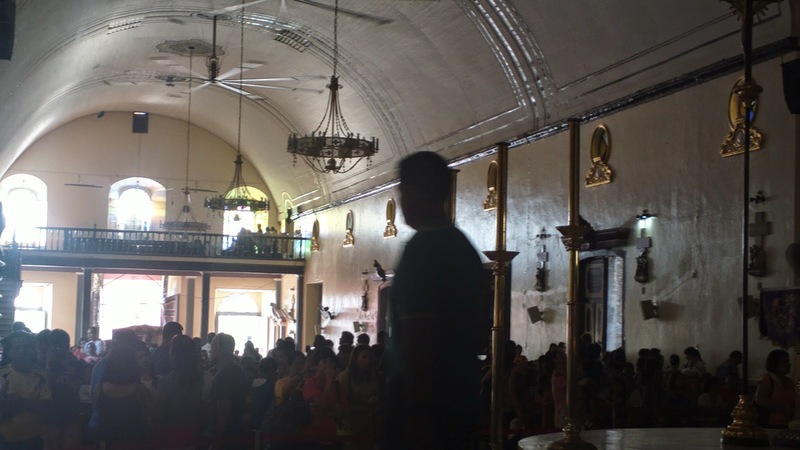 In Dagupan, there were still people who paid the Old Cathedral a visit. It's just along the busy Zamora street were market peddlers and jeepneys bound for Bonuan beach are found. 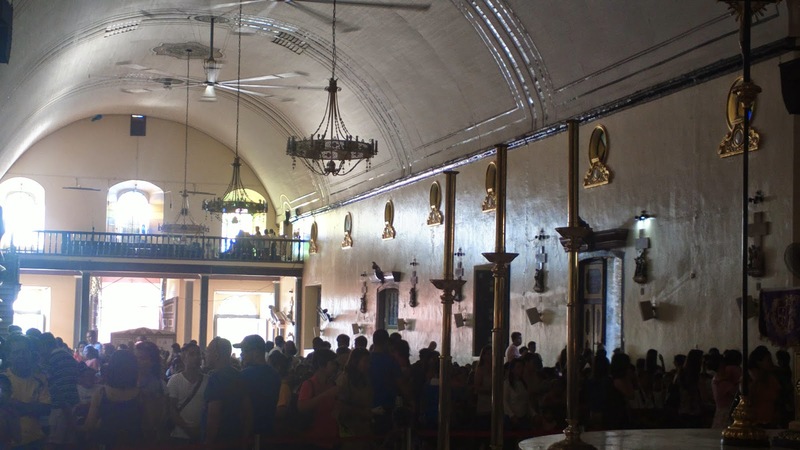 After dropping by the old cathedral, just exit through the right door and you'll find the St. John Cathedral outside the gate. 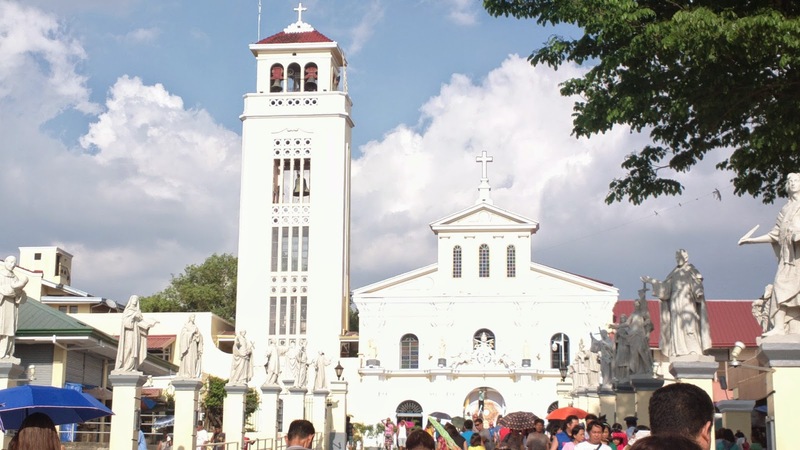 Is it true that Visita Iglesia is only for Catholics and so the rest who are not Catholics are out on vacation instead? 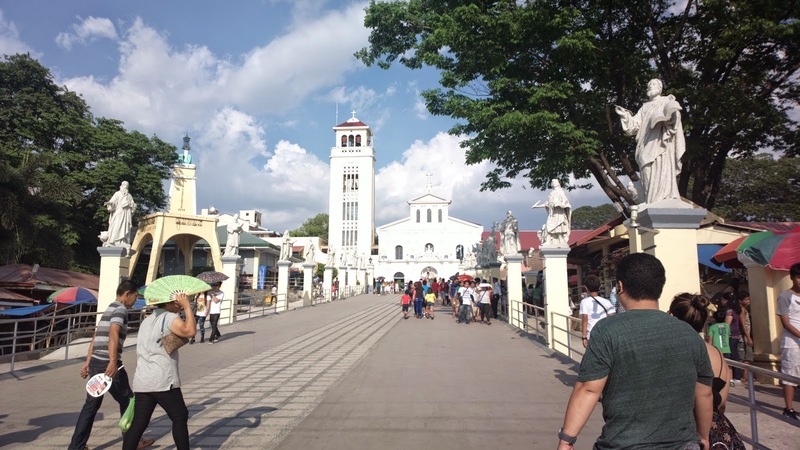 There's nothing wrong with enjoying the vacation but make sure to remember what the Holy Week is all about as well. 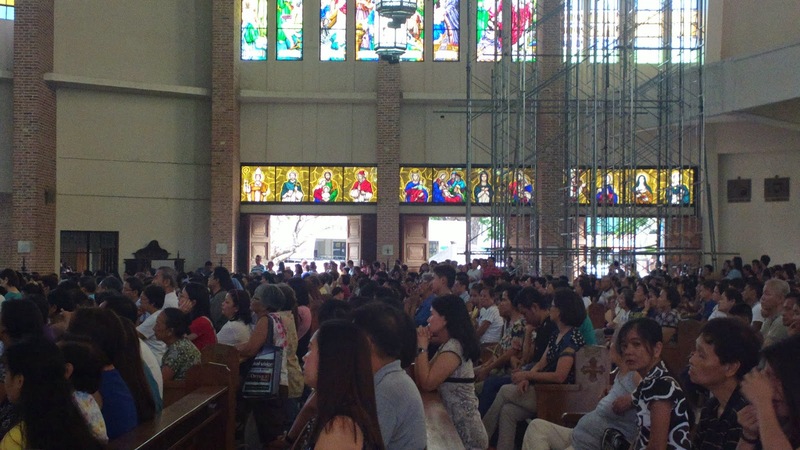 You can't say the whole year works for penitence because Holy Week only happens during a specific season. 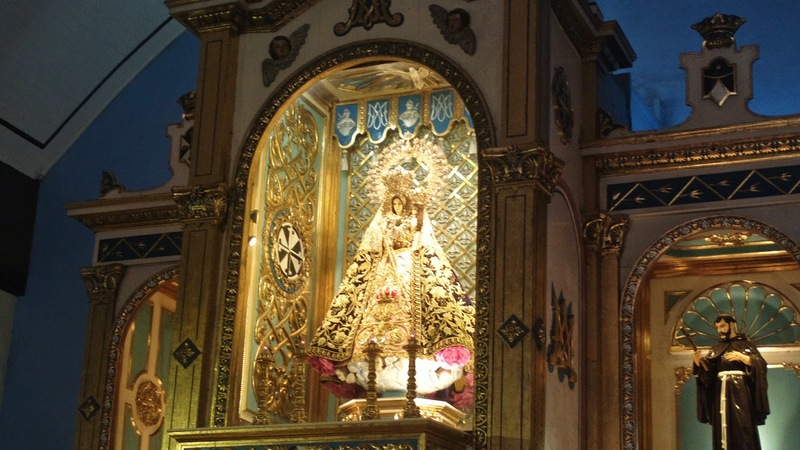 I'm not even Catholic and I just accompanied my husband, but at least I was there for Visita Iglesia.